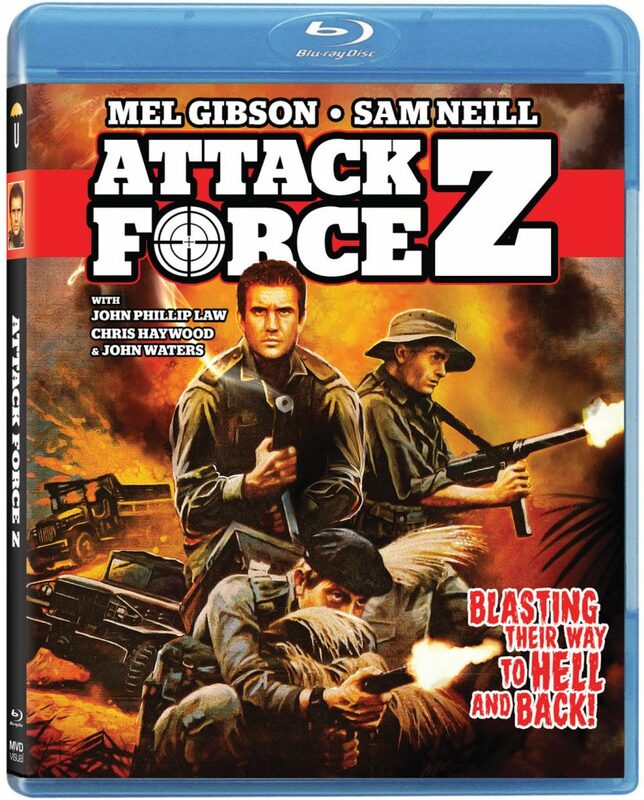 Attack Force Z is coming to Blu-ray! 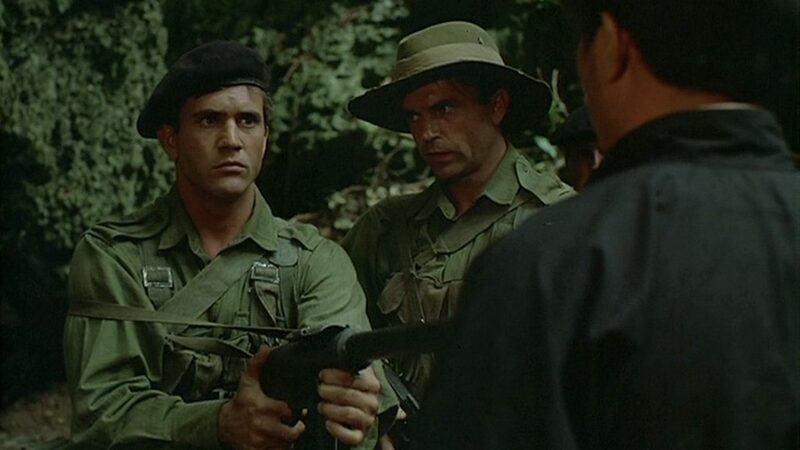 Back in 1982, there was an Australian WWII film that was released that was called Attack Force Z. It starred the unknown actors Mel Gibson and Sam Neill, who both went on to be big blockbuster stars in Hollywood. You got to think that Gibson used his knowledge and memories on this film for his own movie Hacksaw Ridge. Now, the film is getting its Blu-ray release with a new 4K scan and new extras. Find out the details below. Official Synopsis: Directed by Tim Burstall (End Play) and written by Roger Marshall (Twisted Nerve), Attack Force Zstars Academy Award© winner Mel Gibson (Braveheart, Lethal Weapon), three-time Golden Globe nominee Sam Neill (Jurassic Park, Thor: Ragnarok), John Phillip Law (Barbarella), Chris Haywood (Shine) and John Waters (Breaker Morant). Making its debut in high definition Attack Force Z boasts a brand new 4K scan and restoration from the film’s inter-positive, presented for the first time ever on 1080p Blu-ray in its original 1.85:1 aspect ratio along with the original uncompressed dual channel mono audio. Additional special features in the disc include “The 2-Men Debriefed”, a 25 minute featurette that includes interviews with executive producer John McCallum and actors John Waters and Chris Haywood (presented in standard definition) a photo gallery and the film’s original theatrical trailer. This entry was posted on Monday, August 21st, 2017 at 4:36 pm	and is filed under Film, News. You can follow any responses to this entry through the RSS 2.0 feed. You can skip to the end and leave a response. Pinging is currently not allowed. « Check out the Trailer for Motherland!